I am running for a Coral Springs City Commission Seat because I believe that Coral Springs, as good a city as it is today, can become an even better place. We live in a time where people are looking for leaders who truly care, not for those who are feathering their own nests at their expense, and certainly not for those who only see them as stepping stones to the next thing. We live in a great city. It deserves the best from our leaders. It deserves leaders who will serve on behalf of the people, leaders who understand that every millage or fee increase forces real families to make difficult and painful choices in order to pay for those increases. 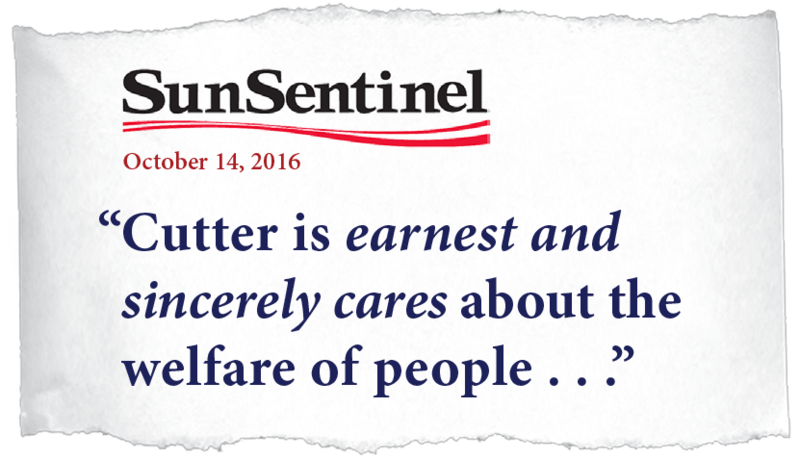 It deserves leaders who are committed to making Coral Springs an affordable place to live, work, and raise a family. I am a leader like that. 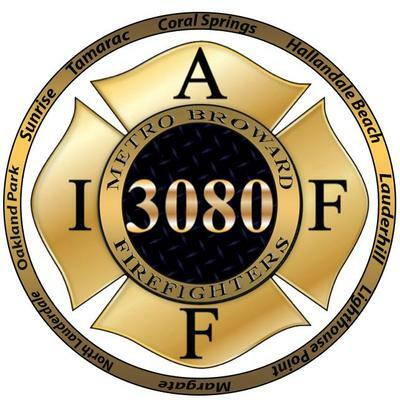 I have lived and served in north Broward since 1987. For thirty-two years I have worked in Coral Springs among its people and leaders with the goal of lifting people into their destiny and helping them achieve success. Now I believe it is time to take an even more active role in helping our city move forward. That is why I intend to be the next Coral Springs Commissioner in Seat #2. I ask for your support as together we make Coral Springs better. I ask for your vote as we continue to let Coral Springs shine. The date for the special election for commission seat 2 has been set for June 18th. Please join us for our campaign launch party at Wings Plus in Coral Springs (9880 West Sample Road) on January 29th starting at 6:30 PM. Come and enjoy learning about how we are going to make Coral Springs even better. The date for the special election for mayor has been set. It is scheduled for March 12.